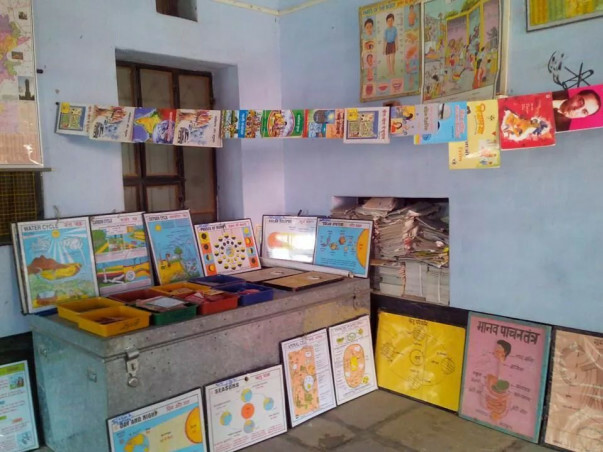 We are Fundraising to Establish two libraries in the villages of Sankhu and Khuddi in Rajasthan. 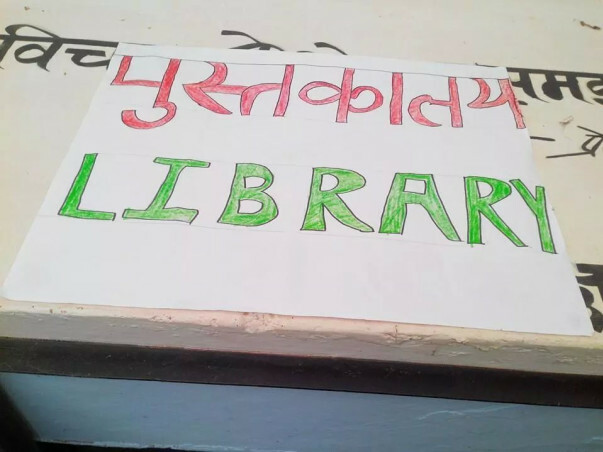 We are fundraising to establish two libraries in the Sankhu and Khuddi of district Churu in the State of Rajasthan, India. The people in general and the students in particular are first generation readers. 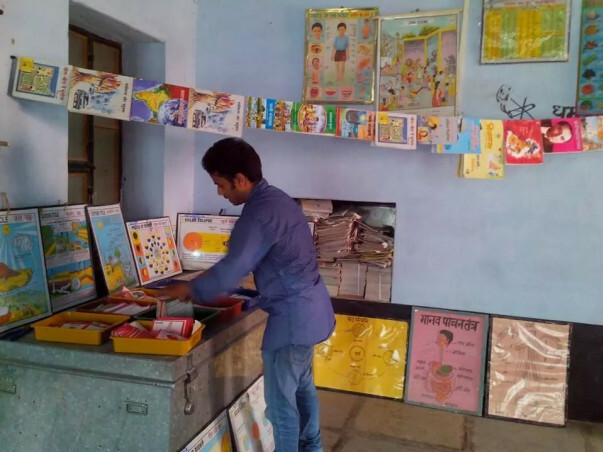 These libraries can prove to be good support system for the communities development as a whole. Spending time with different communities during the course of the Gandhi fellowship, we have noticed that generally people don’t know to read and if they at all do they do not go beyond certain newspapers. There is complete absence of the reading habit in the people. I have spend 1 month in khuddi village to know villager closely and also , just to be more sure for this particular project, we did a casual survey with the people asking them if they would like to read different things on different subjects, thereby exposing themselves to the world outside, and to our surprise most of them responded postively. 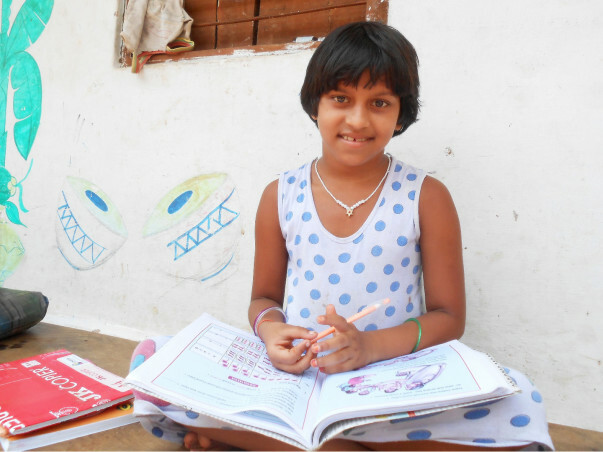 However, these village people in general or students in particular hardly have access to anything where they would sit and read on different subjects. In schools too, the students are confined to rote learning from limited number of textbooks which hardly adds any value to the human inside. These two libraries will provide people with varied literature, which invariably will lead to better exposure, better understanding and therefore better outlook. I want to established community library for deprived section of the community in two villages sankhu and khuddi. My estimate budget Rs. 27,000 for books and Rs.18,000 for table chair, Rs 2000 for 2 fan + 1 tubelight, and Rs. 2,000 for Print rich wall.Total ammont Rs.50,000.